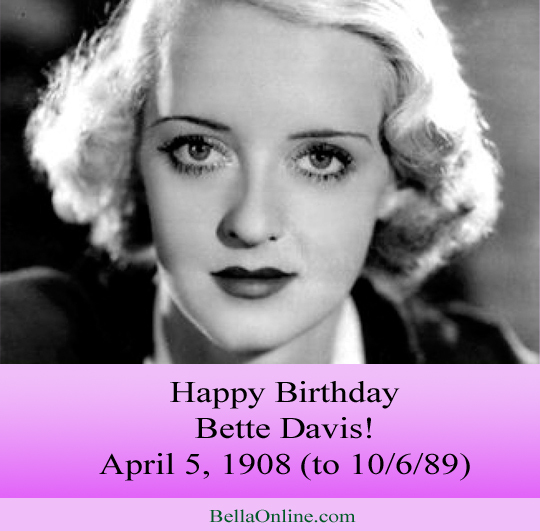 Today we celebrate the birthday of the amazingly talented actress Bette Davis, born April 5, 1908. What is your favorite movie with her? I love Bette Davis in Jezebel. She was also great in All About Eve. What else should I rent? Lots of good options out there! IMDB has them all. Last edited by charliemendes; 02/11/19 01:23 PM.